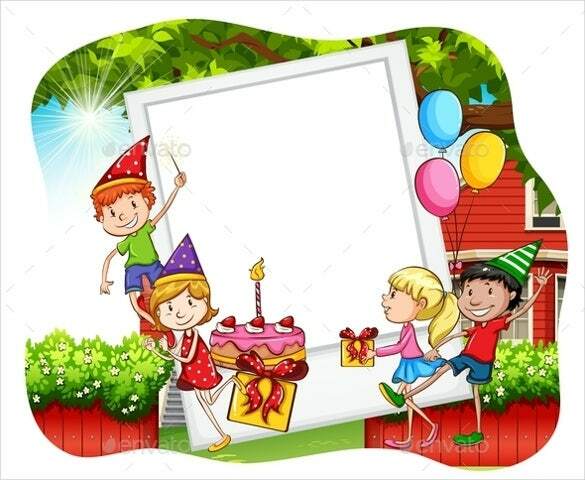 Making plans for a surprise birthday party? 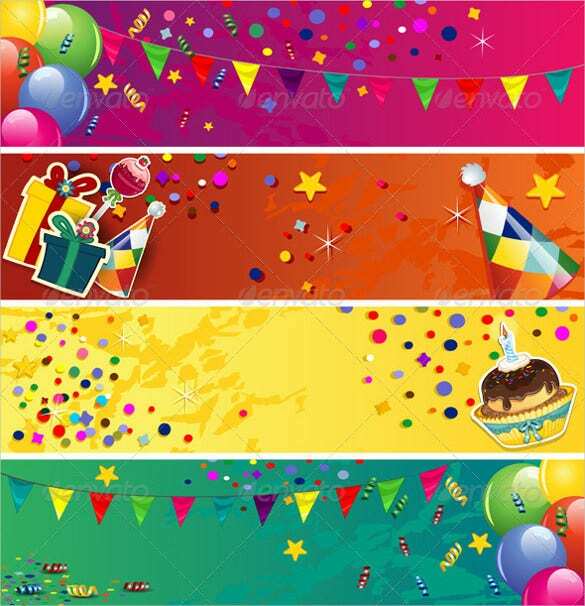 What better than a big colourful banner with “Happy Birthday! 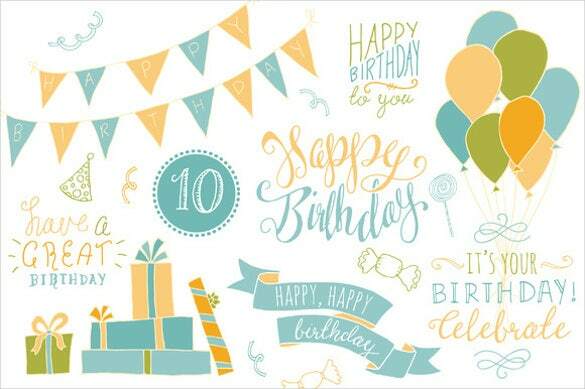 !” written on it in fancy print to bring a huge smile on the birthday girl/boy’s face?! 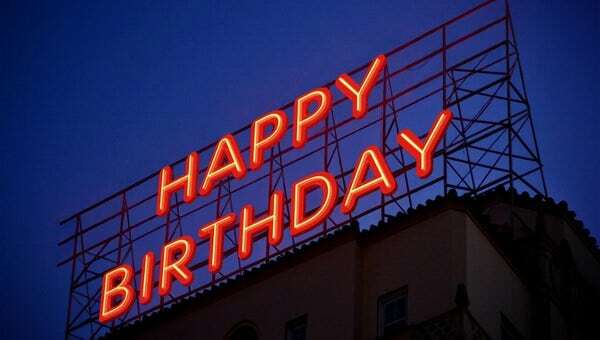 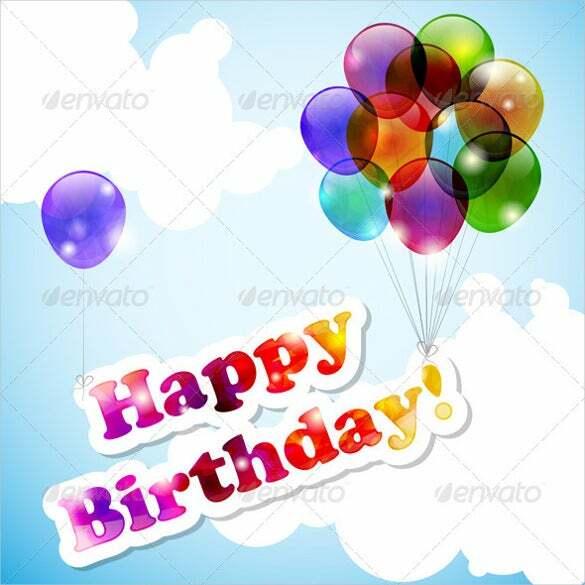 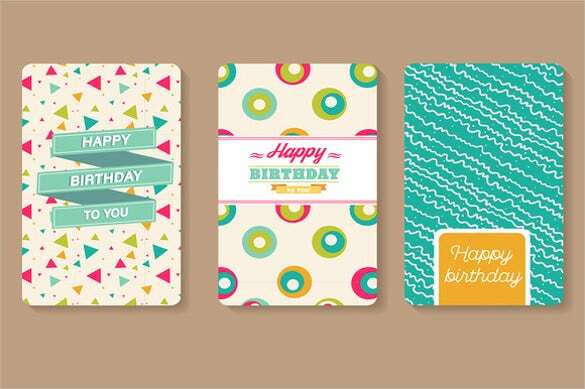 A simple wish is too mainstream and boring anyway right?You May also visit Birthday Card Template. 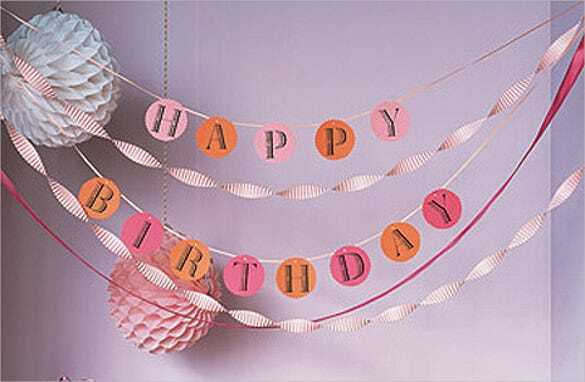 These beautiful and attractive birthday banners come in all shapes and sizes. 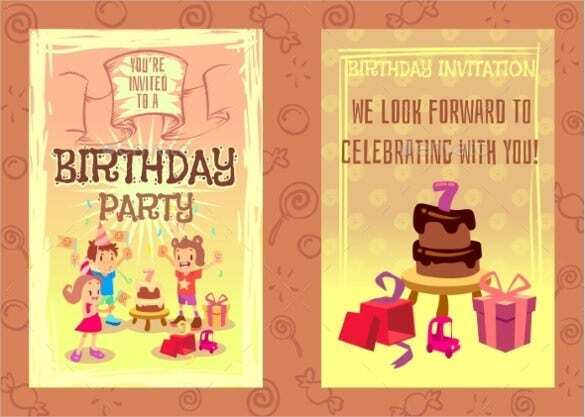 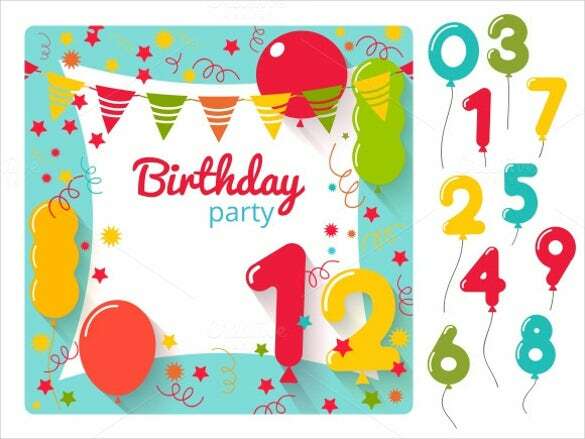 Available in PDF, Word and Excel formats, these wonderful banners are just what you need to make the birthday party a success! 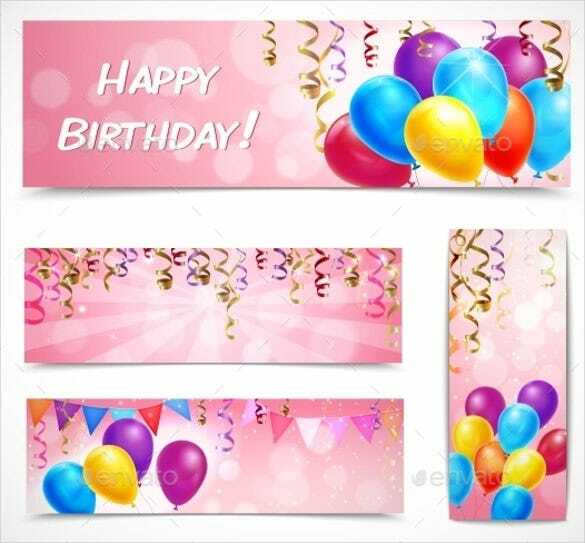 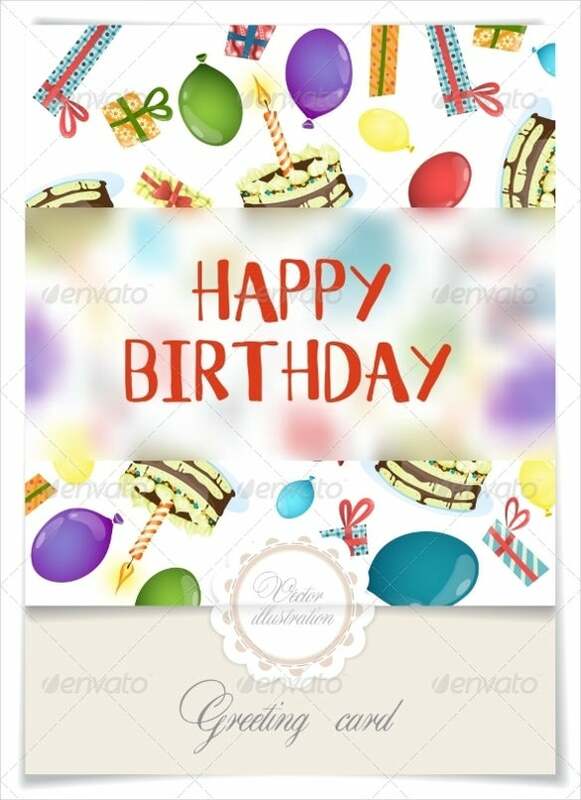 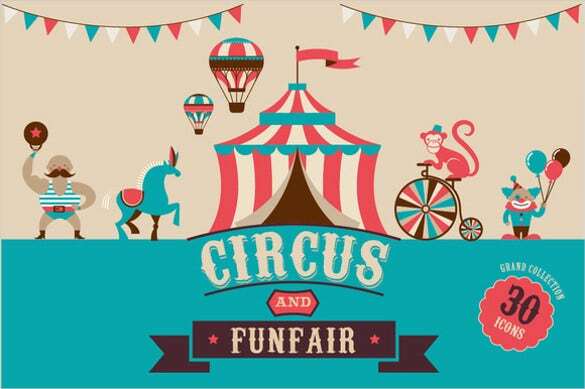 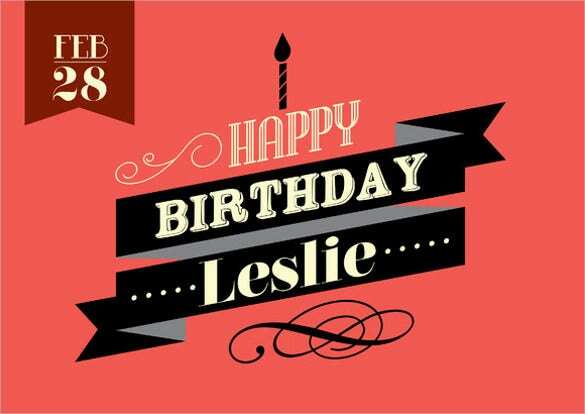 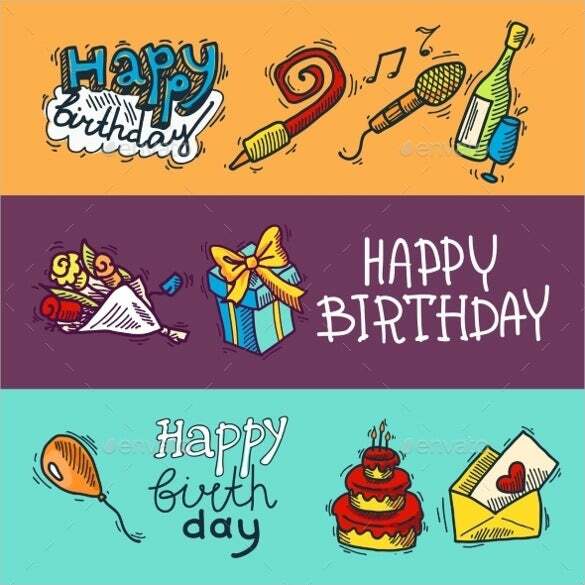 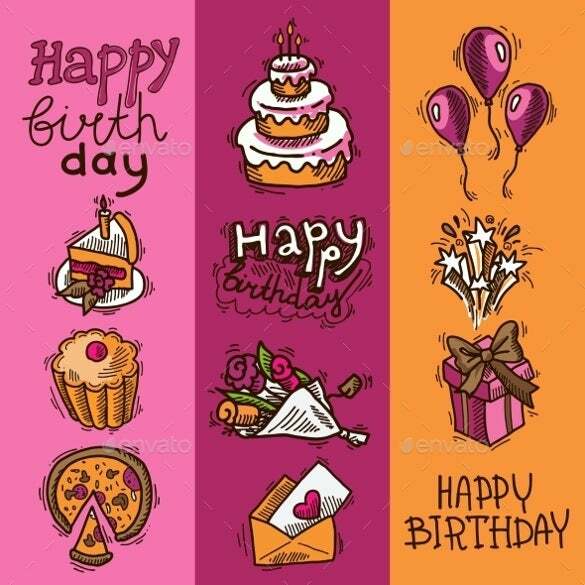 Download these readymade birthday banner templates or edit them according to your requirement and make your loved ones feel special on their birthday.You May also Visit Birthday Templates.